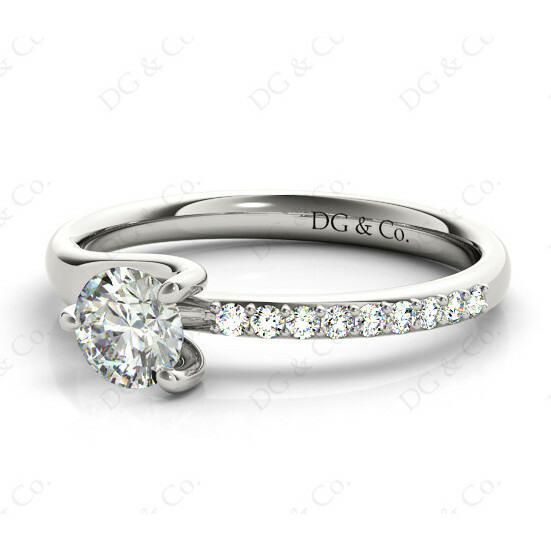 Brilliant Cut Three Claws Diamond Ring with Pave Side Setting. 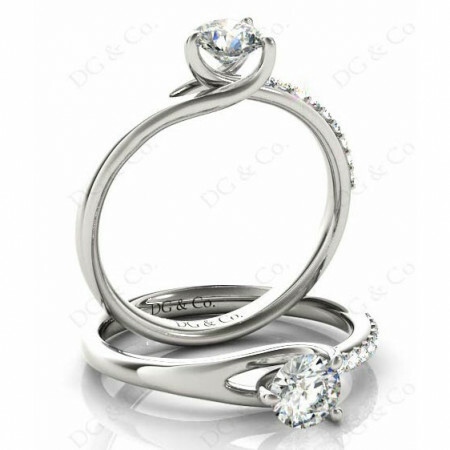 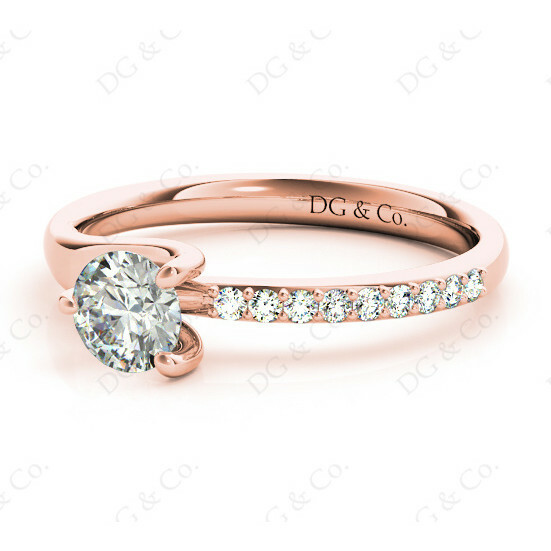 Diamond Engagement Ring with Three Claws Criss Cross Setting and Nine Diamond Pave One Side Setting in to the Shoulder. 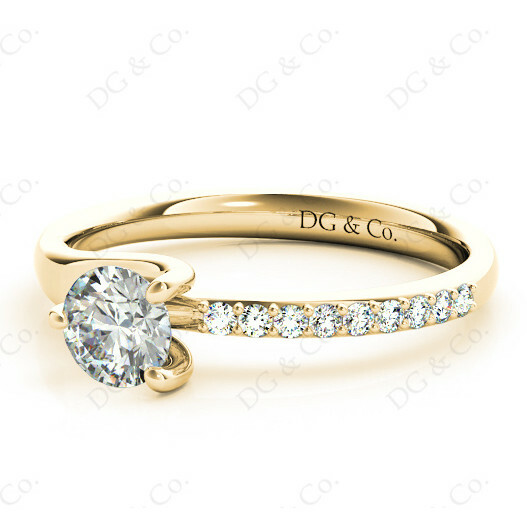 You're reviewing: Brilliant Cut Three Claws Diamond Ring with Pave Side Setting.